The vacation rental and property management company wants guests to have an excellent time this fall in North Myrtle Beach, so they’re offering some new specials this month. For details, please visit http://www.vacationrentalsnmb.com. Fall at the beach is a great time for a vacation, and Vacation Rentals of North Myrtle Beach has some new specials below. Read on for property descriptions and information on some of the season’s biggest events. Located in the heart of Myrtle Beach and right across the street from the beach, Myrtle Beach Villas is a secure building that is just a walk across Ocean Boulevard for easy access to the ocean. This deluxe, spacious 4BR/3BA condo is fully furnished and sleeps eight people comfortably. It’s great for large families or golfing groups. Book in September and save $50 a day. Golfers will want to check out the 23rd Annual Hospitality Classic Golf Tournament September 12, which will feature a silent auction, gift drawings and prizes. This awesome 1BR/1BA is located in an oceanfront resort in the Windy Hill neighborhood of North Myrtle Beach. 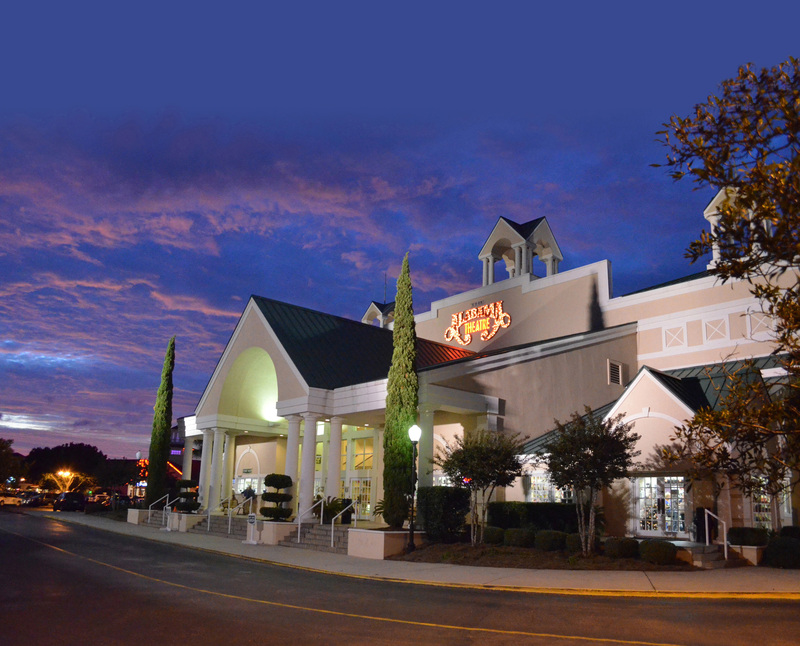 The property is only a short drive away from attractions such as Barefoot Landing, the Alabama Theater and House of Blues, and a free parking garage makes it easy to come and go. Book for a long weekend and save 30% on the rate, linens and towels included. The Alabama Theater has a good fall lineup, with appearances by Loretta Lynn and the Temptations. 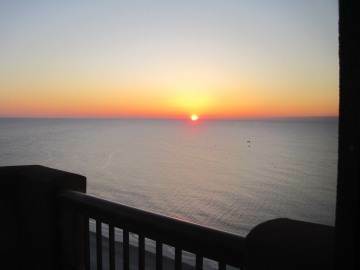 Vacation Rentals of North Myrtle Beach can even make reservations and book tickets for guests! 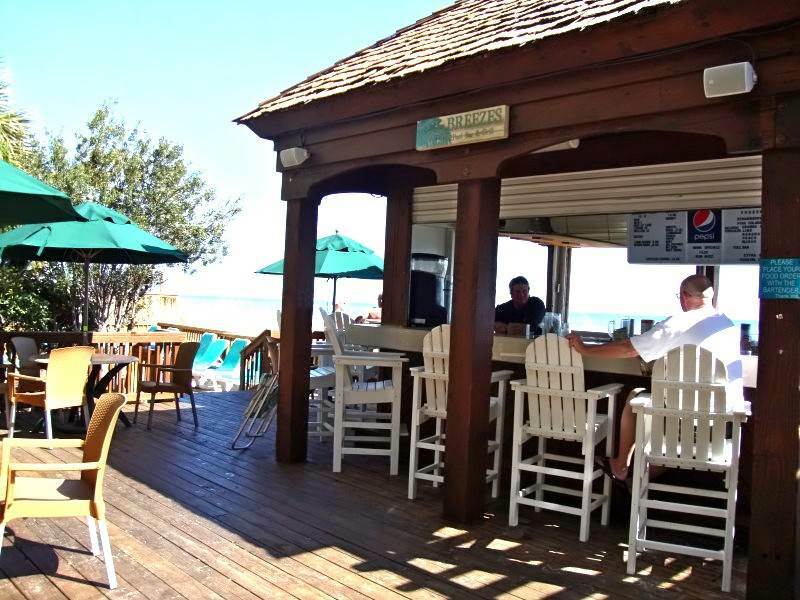 Located in Kingston Plantation, this 3BR/3BA unit has great views and convenient beach access. The spacious property has balcony access from every room. Every bedroom has an LCD flat screen TV, and the living room has a 42" LCD TV as well. Book a week or weekend in September or October and get a free night stay! Guests looking for a vacation later in the fall can check out the Endless Summer Festival October 25. There will be live entertainment, lots of craft and food vendors, and a children’s area. Best of all, it’s free! 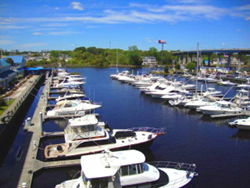 Voted best marina on The Grand Strand and located on the Intracoastal Waterway, the resort has some of the best views in the area; visitors love the pleasant sights of boats, personal watercraft and occasional dolphins splashing in the water. This spacious 2BR/2BA condo is pet-friendly, too! Book three nights and get one night free, including linens and towels. Guests should head to the Irish Italian International Festival on Main Street September 27. The event features live music, street performers, arts and crafts vendors, and lots of food. There’s even a spaghetti-eating contest.